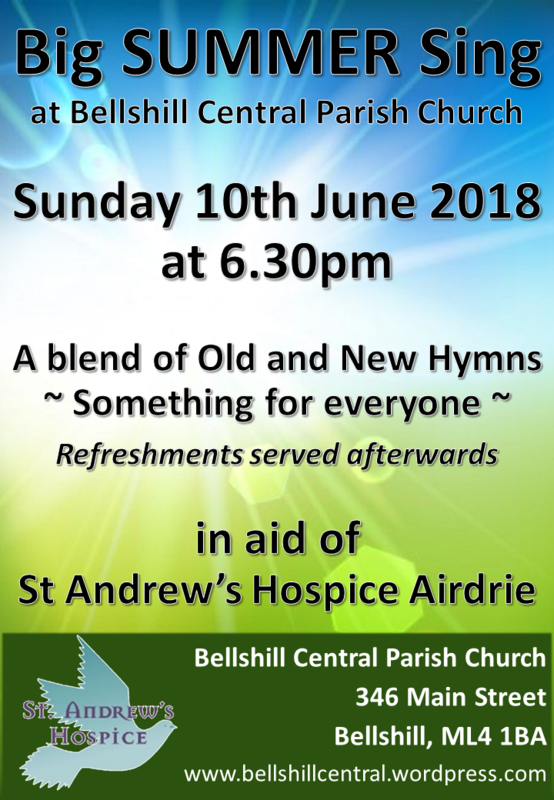 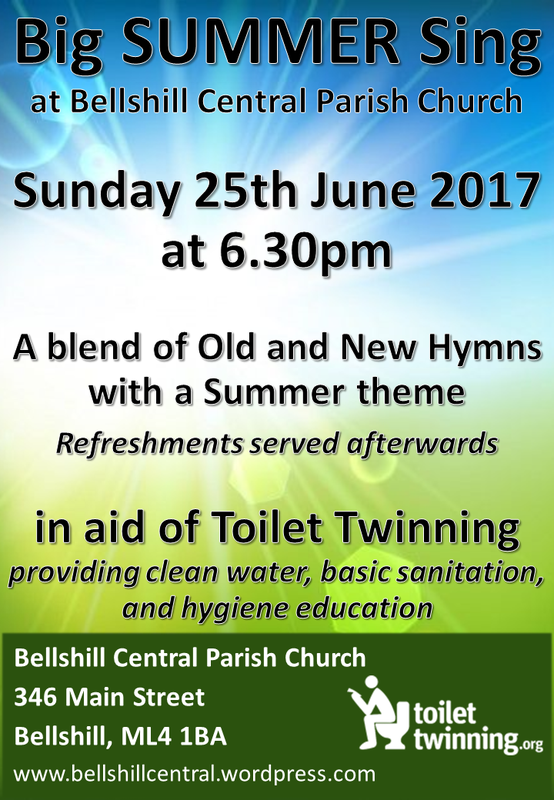 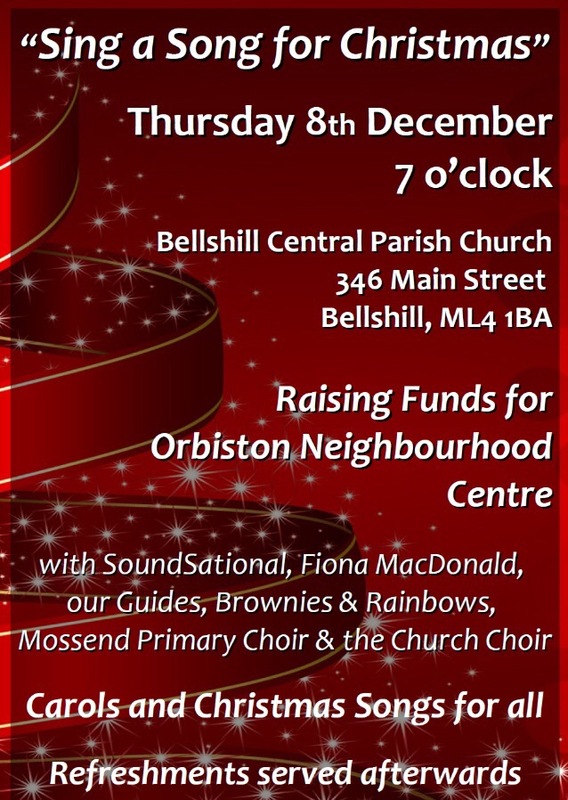 Bellshill Central Parish Church enjoys a refreshingly dynamic programme of outreach and at it’s core is music. 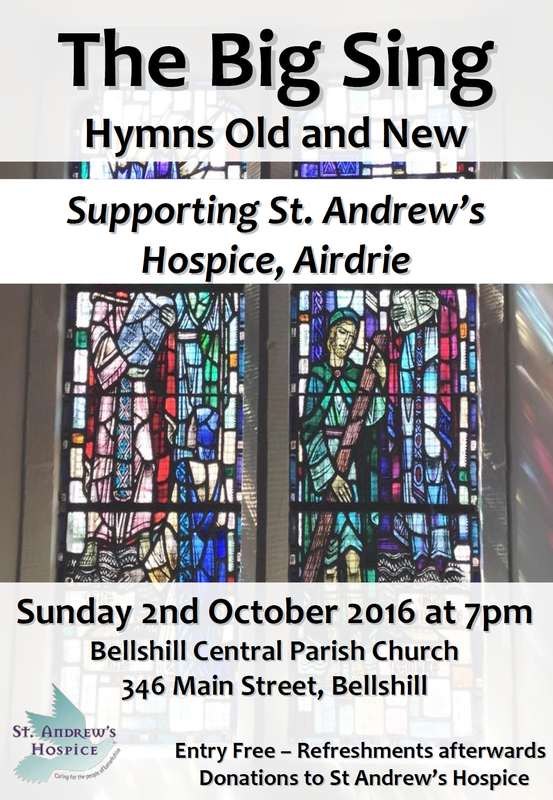 Our buildings and organ are recently refurbished and restored and we want to make them a real community asset. 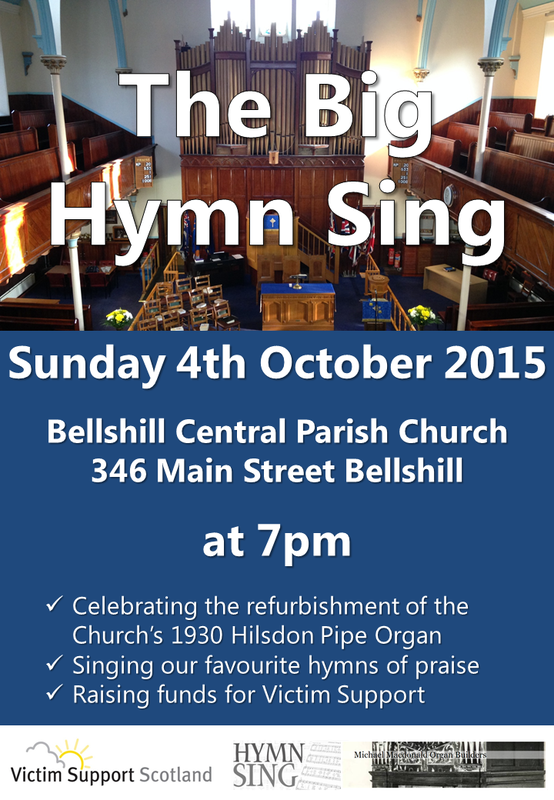 Our BIG SING series is part of that ongoing activity. 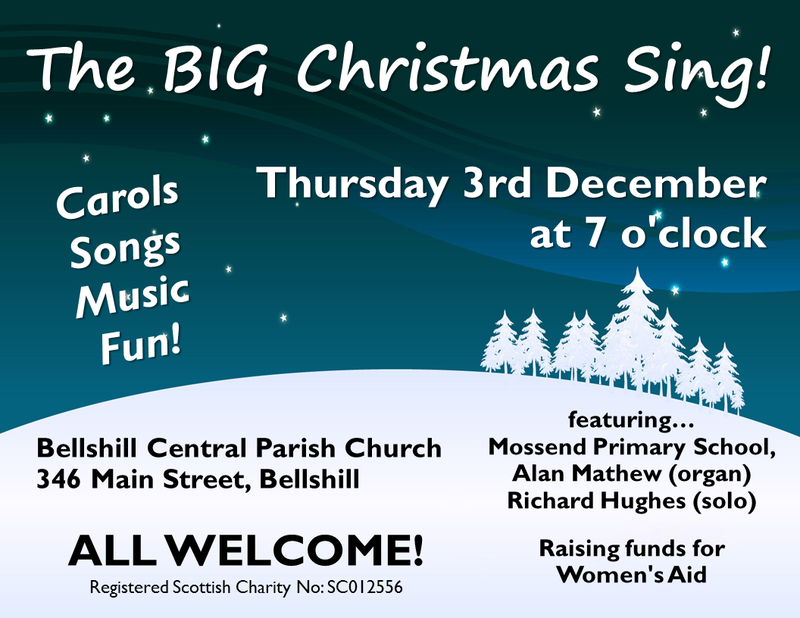 Our organist, Alan Mathew, instigated the BIG SING series in 2015 with a view to involving as many people as possible and supporting local charities. 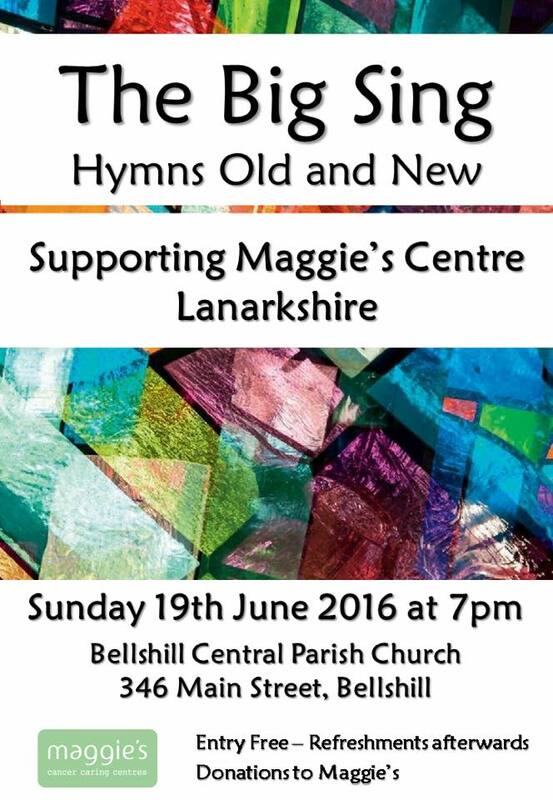 Check back soon for details of our next BIG SING!